Summary: Rosie begins to taste emotions around the age of 9. She can taste despair and emptiness in her moms pie, and romance with some guilt in her meatloaf upon discovering her affair with another man. Her entire family is mildly functional at best, and she seems to have little going for her. 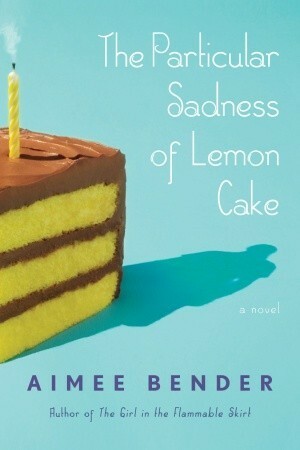 What stood out: This book was depressing and leaves you with no sense of relief/closure. It was well written and interesting enough for me that I did not want to put it down, but left me with the taste of sadness.